Canadian Rewards: Scotiabank Gold AmEx: First Year Free is back! 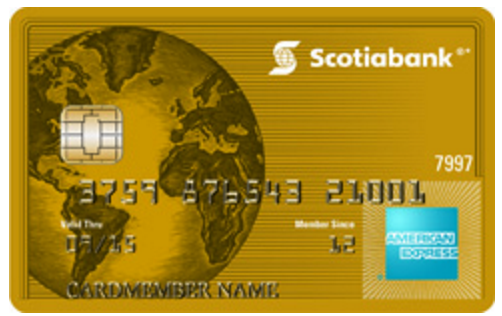 Scotiabank Gold American Express Card (annual fee $99): First Year Free with a 20,000 points (=$200 in travel) welcome bonus is back! You need to apply this credit card before Feb 29, 2016 and spend $500 in the first 3 month after approval. So, total $275 with FYF, which is a quite good deal for this credit card.